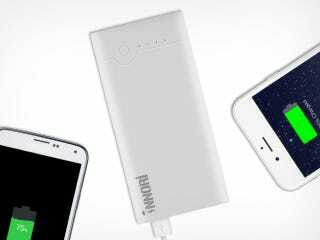 With the Innori 22,400mAh portable charger, you'll never have to worry about your devices running out of battery. It packs a huge charging capacity and 3 USB ports in a travel friendly size. Right now, Deadspin readers can grab one for 42% off.